Daily guided tours into Yosemite National Park. We drive. You enjoy the views. 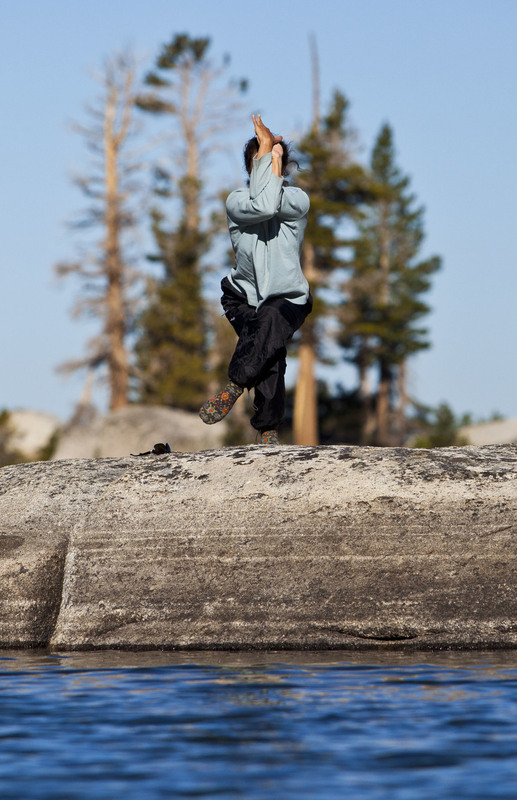 Morning and afternoon Yoga sessions at two locations in Yosemite National Park. Lisa earned her status as yoga instructor in San Diego in 2014. 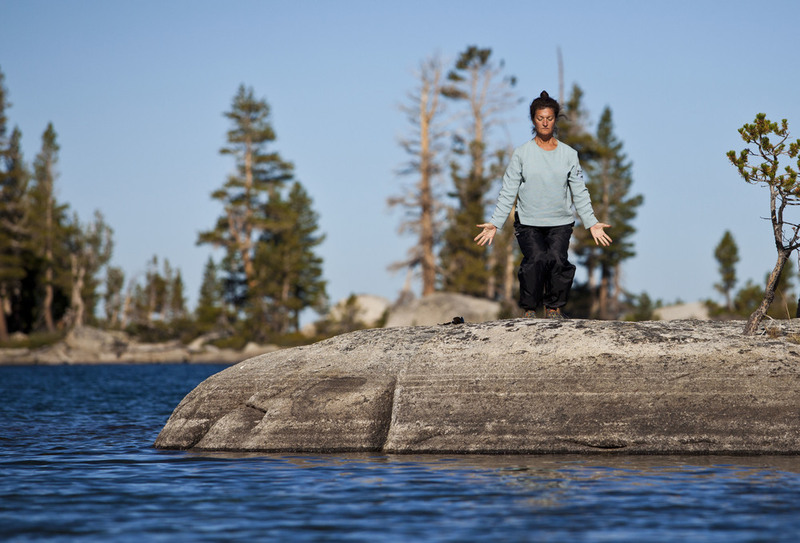 She teaches yoga at "Class: The Body Pastiche" in Oakhurst, just a few miles from Yosemite Dreams. She has a certificate in nutrition and is a step 4 practitioner in the energy healing approach known as Healing Touch. She practices the Vinyasa Flow. Lisa takes an 'off the mat" approach to her practice. Virtually anywhere can be the right place for a flow when the mind, heart and soul align; streamside, mountaintop, beach, even on a paddleboard! Her work with elderly cardiac patients in San Diego taught her that anyone can benefit from yoga, given an understanding of the person and a thoughtful program design. Ask her about Hoppy Yoga (yoga and beer-tasting), VineYasa (yoga and wine-tasting), Chair Yoga (for the elderly and otherwise-abled). and Paddleboard Yoga. She can create a program for a day, weekend or a week, and package it with a stay at Yosemite Dreams. Girls' Weekend? Yep. Mom and daughter? Of course! Couples Yoga. Si, se puede! !